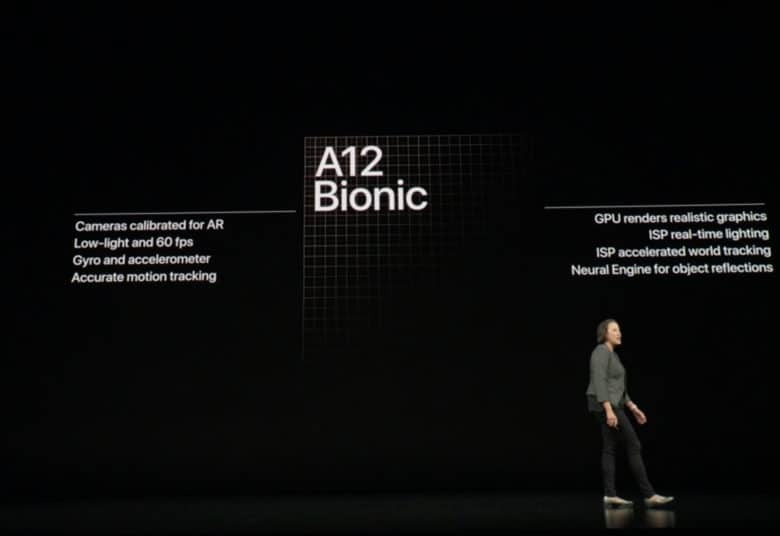 The A12 Bionic chip was either the first or second phone in the world to pack mobile chips made using the 7-nanometer process. While Huawei showed off its 7nm Kirin 980 first, Apple shipped its 7nm iPhones before Huawei. In Fast Company‘s recent rundown of innovative companies, the A12 chip was singled out as being Apple’s biggest feat of 2018. Reaching smaller number in terms of nanometers is no guarantee of performance boosts. However, being able to reduce the size between transistors means being able to pack more of them on. This can then greatly improve performance. TSMC’s latest development doesn’t mean that Apple’s 5nm chips are ready. What it does mean is that companies like Apple can now proceed to develop and validate their 5nm designs. TSMC, for its part, will provide the technology files, process design kits (PDKs), tools, etc. for them to go about doing this. The 2019 iPhones will reportedly be made using the same 7nm process as last year’s iPhones.